Hey guys, or gals. How are you, how was you week? So This week I've decided to share my bedside table loves. The following are frequently used things I like to keep on my bedside table (or on my dresser). I always have a book on my bedside table, right now I am re-reading Girl Online before the new book, Girl Online: On Tour, which I am most excited for. Next I have my favorite lotion and body scrub. The scent I have is coconut and it is amazing. I have had the set since christmas and I still have a lot left (and I use it pretty often) so it's definitely a good purchase if you're looking for some nice lotion. I also keep my favorite chapstick, lip balm and nail polish right in reach. The nail polish is super sparkly and fun and I have loved putting it over a purple-y color I have. And you may not have already noticed but I am a big fan of Zoe and her beauty line is amazing! The lip balm is super for just an extra tint of pink for you lips. 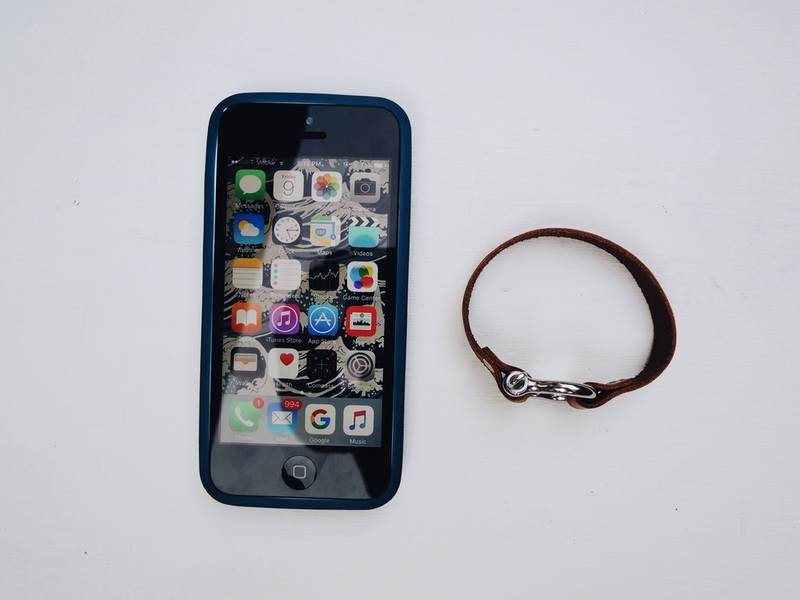 Something else I always have on my table is my phone and favorite bracelet. Recently, I have been loving to put new wallpapers on my phone and so far drawings are my favorite. Lately, I have been in love with this leather bracelet from a boutique near my house. Thanks so much for reading! 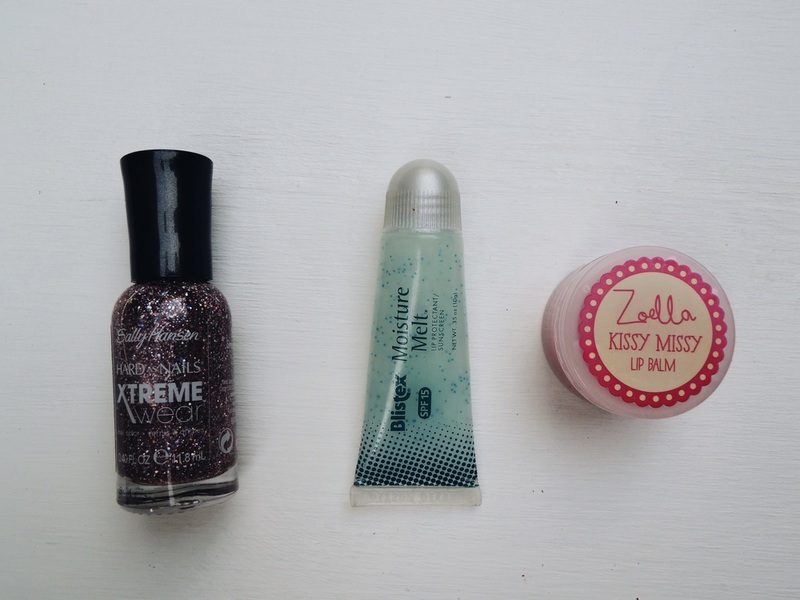 This post was inspired by the ever amazing Zoella. And don't forget to leave a comment telling me your favorite thing you keep on your bedside table.